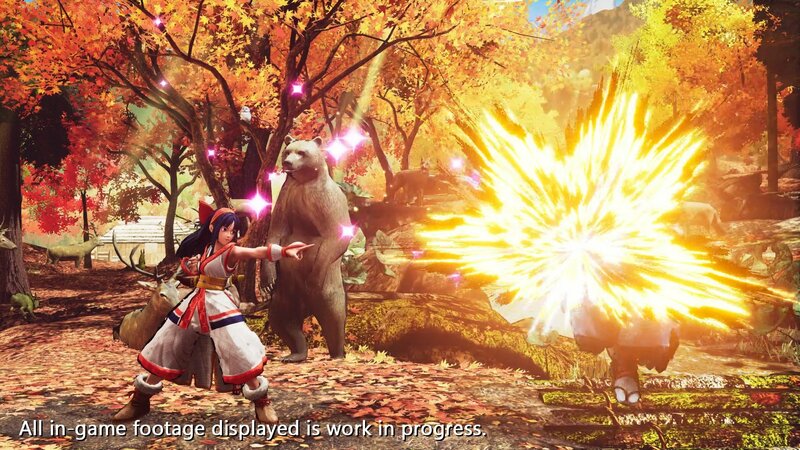 And it's NOT Pachinko this time! 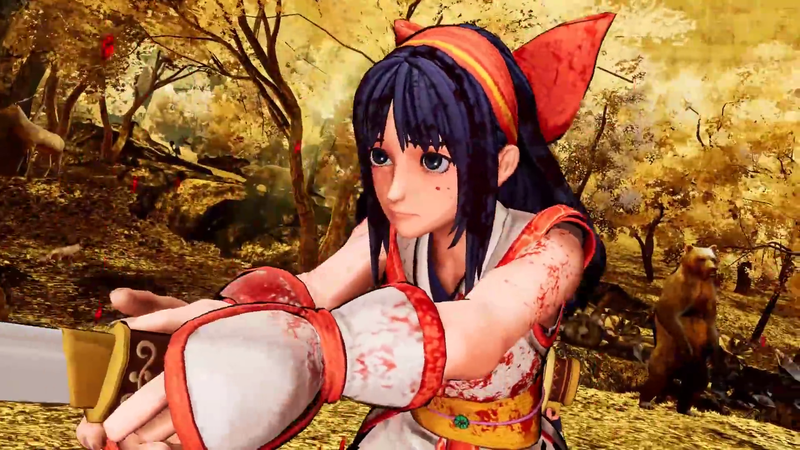 As promised earlier this month, SNK has announced a brand new fighting game... and it's one that long-time SNK fans have been waiting for. 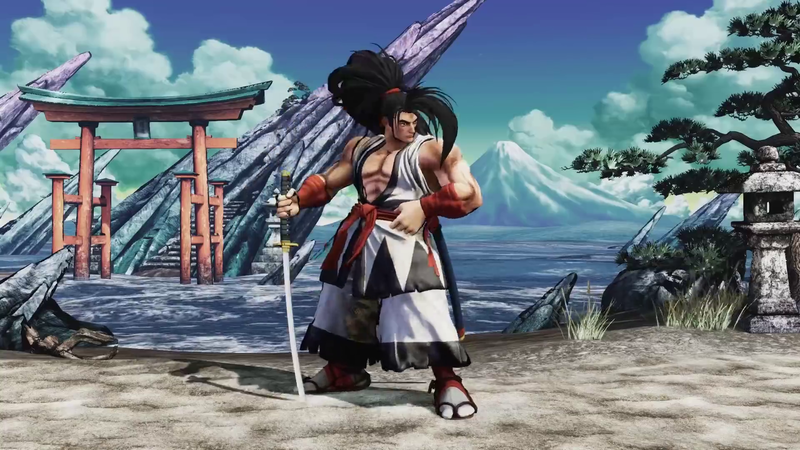 A new Samurai Spirits (or as we know it in the West, Samurai Shodown) is planned for a 2019 release on PlayStation 4, PC, Xbox One, and Nintendo Switch. 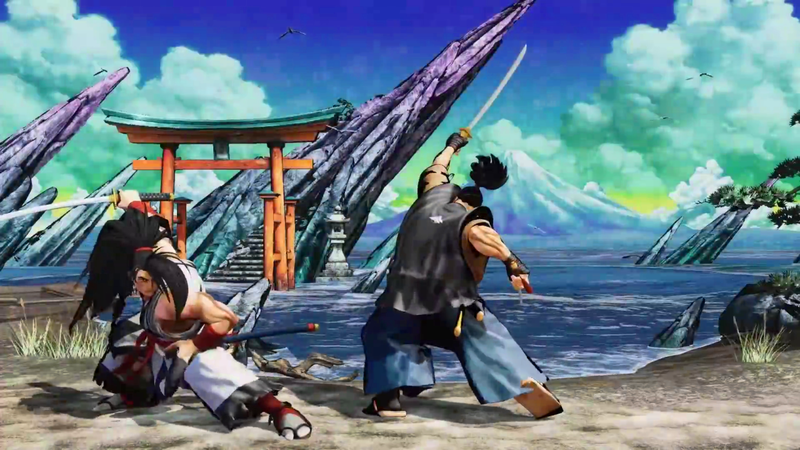 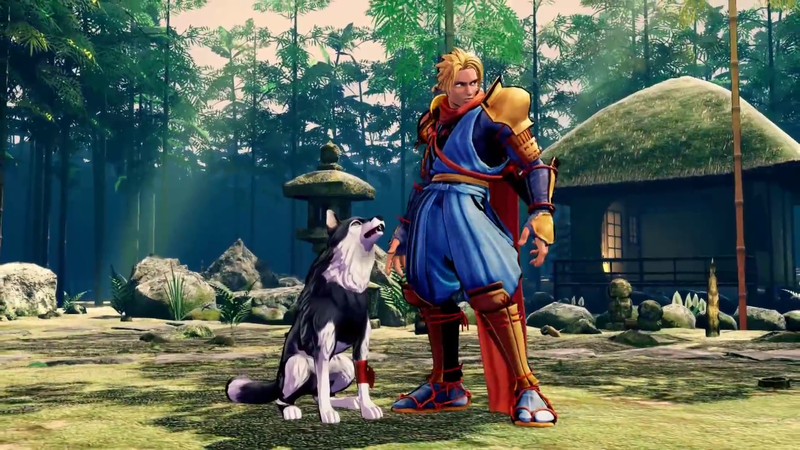 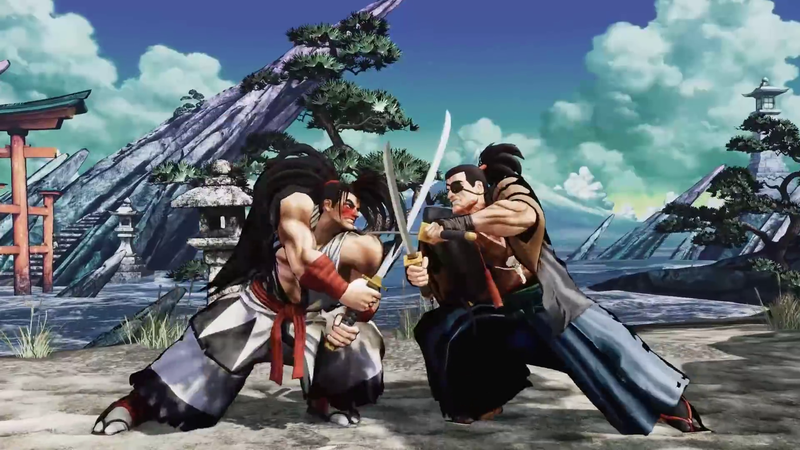 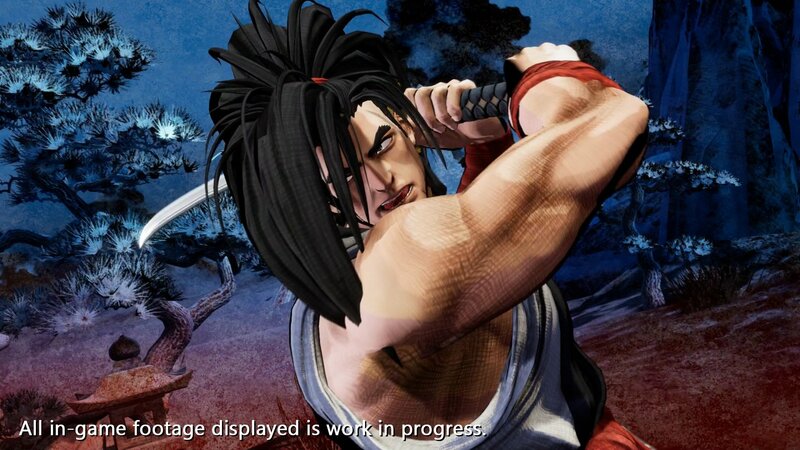 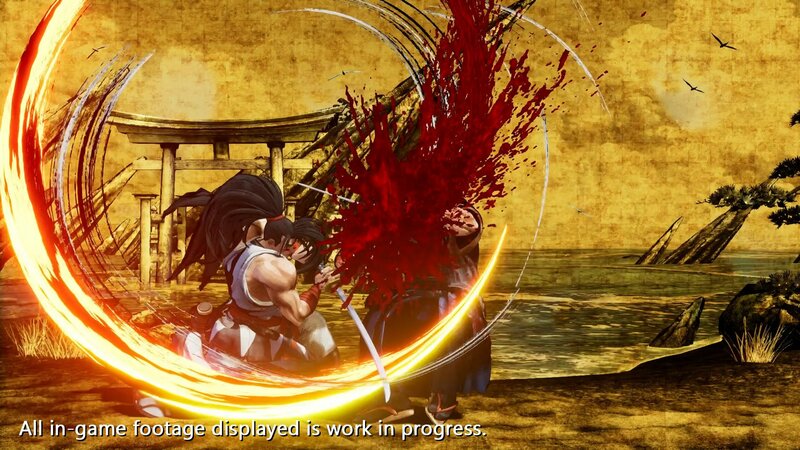 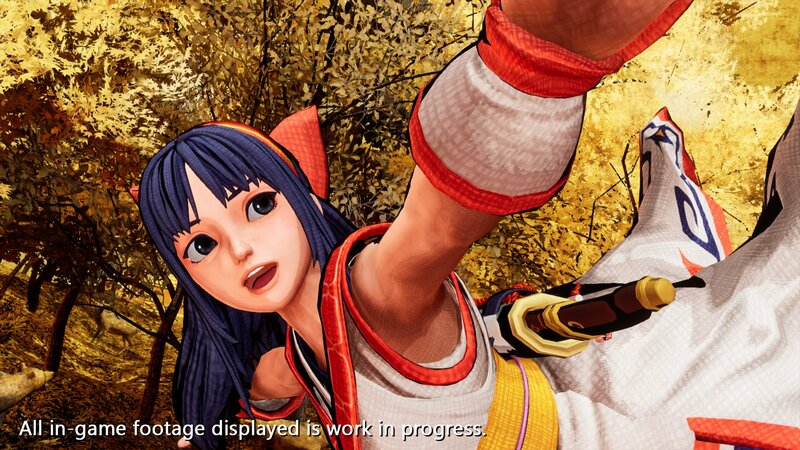 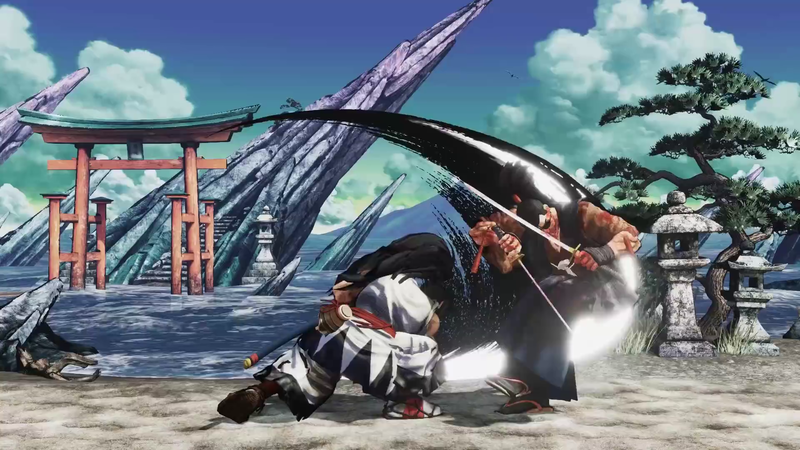 The 2019 Samurai Shodown reboot will feature a new style of 3D graphics using the Unreal Engine, and looks to retain the look and feel of the original 2D series. 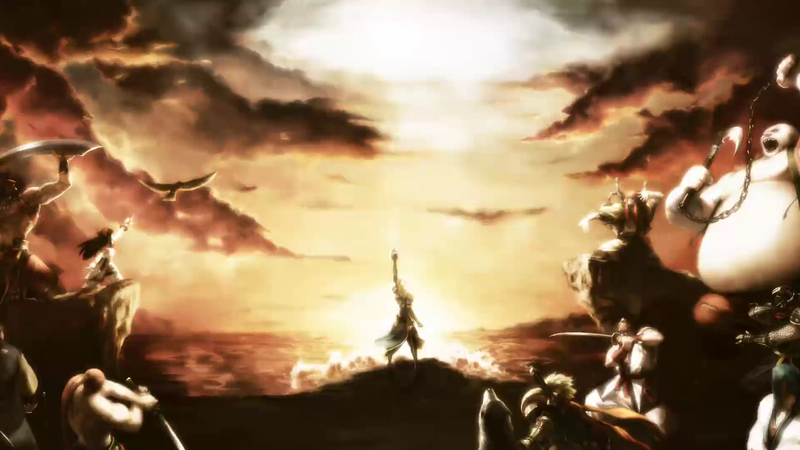 The announce trailer (below) highlights the return of several fan-favorites from the original cast. 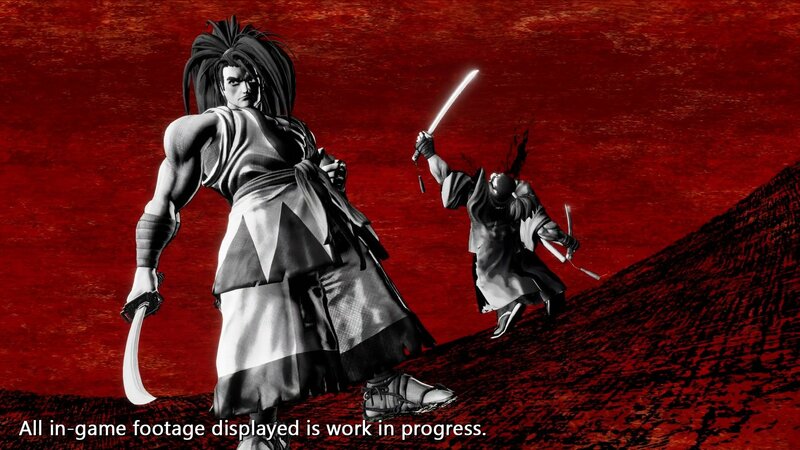 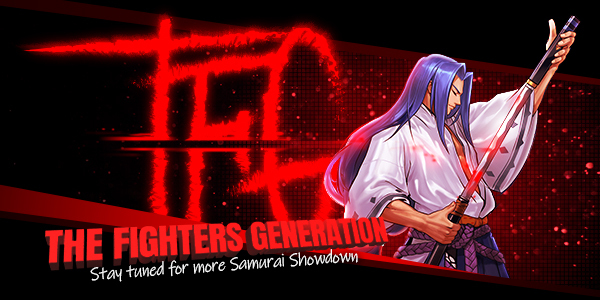 [UPDATE] The official press release confirms that Samurai Spirits (2019) will indeed be called Samurai Shodown in the West. 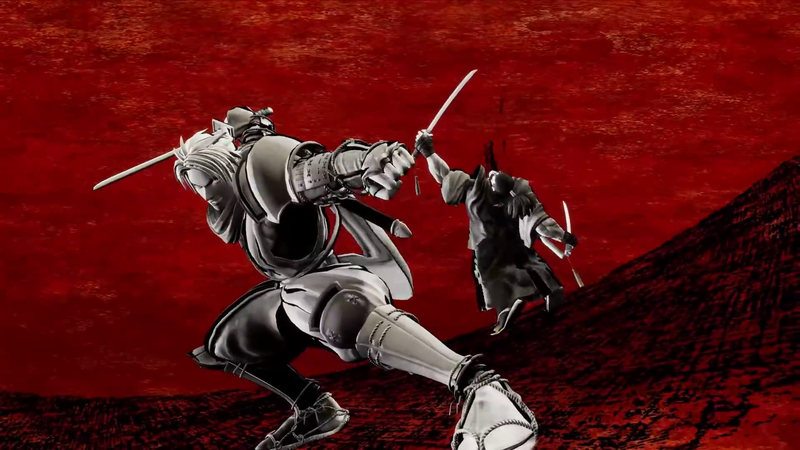 Below are some HD screenshots along with some screen captures from the trailer. 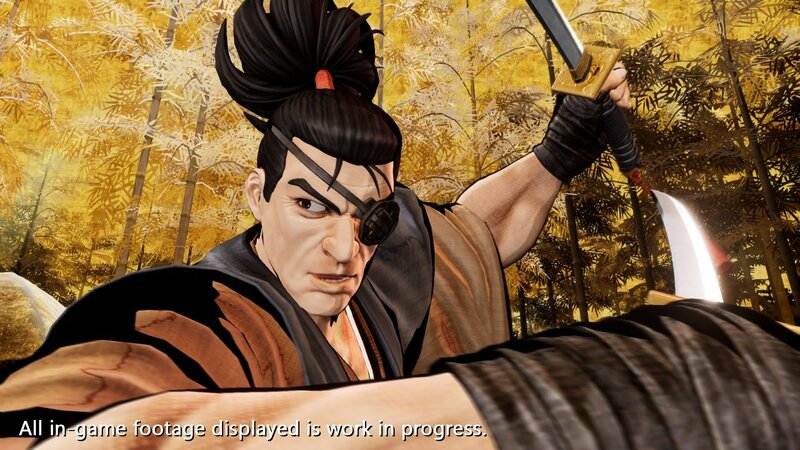 This artwork briefly shown in the trailer (seen below) also seems to pretty much confirm the return of many series veterans not yet shown in gameplay, including Charlote, Genjuro, Ukyo, Kyoshiro, and Tam Tam. 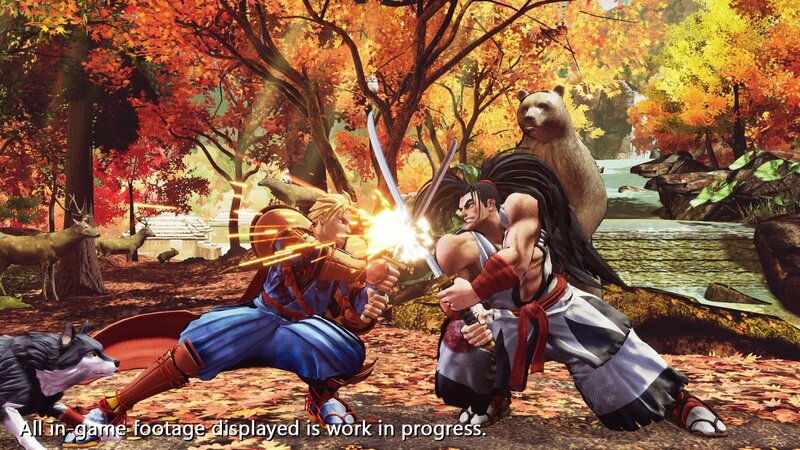 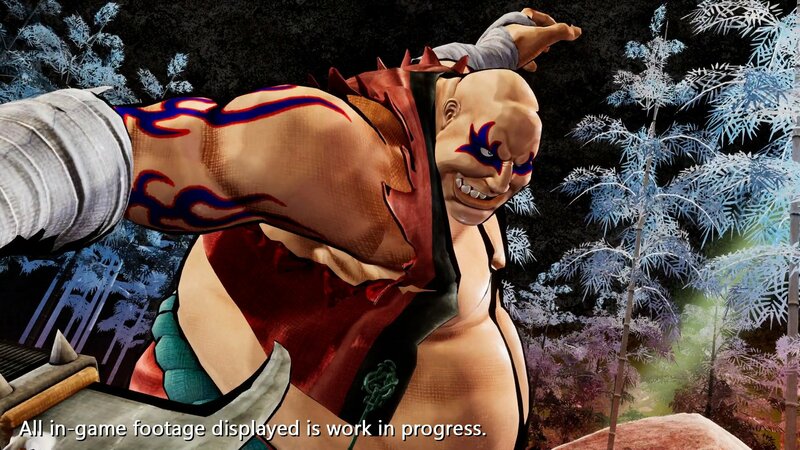 You can check out the official website for Samurai Spirits (2019) here.